Lowland Rescue is the governing body for its 35 search & rescue teams that operate across the United Kingdom. Ranging from Kent to Dorset in the South, up to Cheshire to Yorkshire in the North, covering almost everywhere in between, as well as the whole of Northern Ireland, Lowland Rescue has a huge geographical reach. 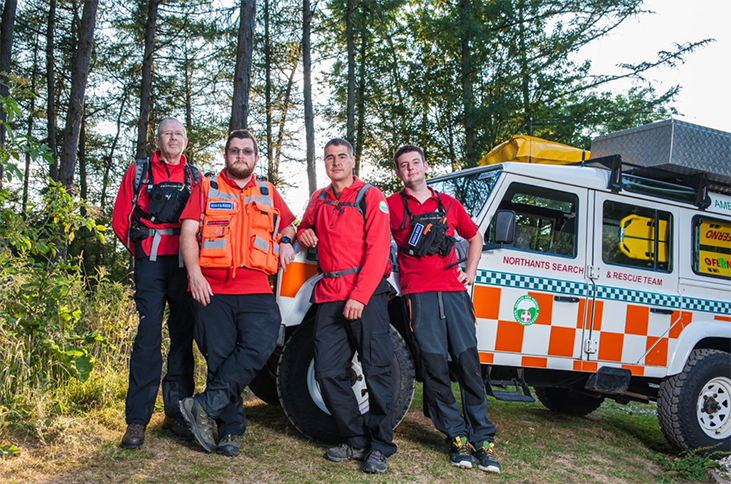 Lowland Rescue has a large membership of around 1,800 volunteers. No one is paid and everyone operates in their spare time. These combine to provide an amazing volunteer service, but with large logistical and administrative challenges. 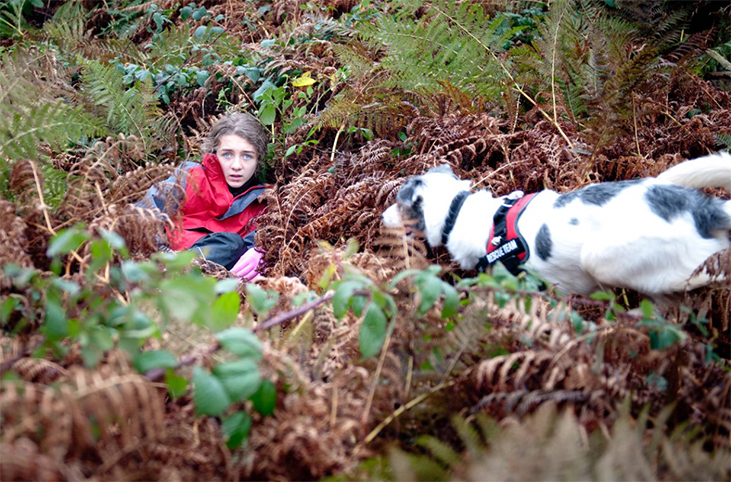 The organisation is one of the best-kept secrets in UK Search & Rescue. It has been operating for over 25 years, and mostly in the background. Part of the reason is, unlike its sister organisations of Mountain Rescue & RNLI, its searches are usually for the most vulnerable in society: children, those living with health conditions such as Dementia and Alzheimer’s, and despondent and potentially suicidal individuals. In this sense, Lowland Rescue’s members are looking for and accessing those in crisis and most need, and potential safeguarding issues can and do arise. Why are these individuals missing? What has caused it? As the first person that may be looking for them and to help them, volunteers for Lowland Rescue have to be able to behave, assess, recognise, and act appropriately and in the best interests of the missing person. The organisation, as a governing body, also takes its role very seriously. It has been creating and defining the operating rules and code of practice for its member teams for many years. This now extends beyond simple training in search techniques. It has expanded into sector-leading search management, development of partnership relations with software and mapping specialists, developing relationships with charity partners such as Missing People, and defining breakthrough technologies such as Drones and Statistical analysis for improving searches. Recognising the importance of Safeguarding and Child Protection, when the Child Protection Company approached Lowland Rescue with an offer to support with this training, Lowland Rescue realised this was the step change it needed. The advantages were clear: online learning, traceable records, and meeting regulatory standards. Exploring a couple of these in more detail, we can see how some of the challenges were met for such a widespread, geographically-dispersed volunteer organisation. All the members are volunteers and do this in their spare time—therefore, any course had to be available to them in their own time. Search & Rescue is, by nature, not a 9-5 job, so being able to complete the course online, at the volunteers’ own pace, supported this dispersed organisation and its accessibility demands. The second is traceability. With each individual team being a charity in its own right, Lowland Rescue needed a way to track completion and make sure its members were up to date, and “in ticket” with their training. The Child Protection Company’s method allows for tracking not only who has and hasn’t completed and passed the course, but allows administrators to track the performance of teams, and to chase up any actions needed. Lowland Rescue has made safeguarding a requirement in its code of practice, and it knew it had to find a way to effectively deliver and monitor performance—something this partnership, with the Child Protection Company’s comprehensive online learning management system, allows with ease. “Lowland Rescue has and always will pride itself on delivering a high quality Search & Rescue provision in the Lowland Areas of the UK. To do this, we believe strongly in standardised and consistent training across all regions and members. We have also recognised our rescue missions are often for some of the most vulnerable in society, and we have a duty as the first responders to help and protect them. For this reason, we are now looking at how we do more than just teach people how to search; these soft and protection skills are proving just as vital. The Child Protection Company is proud to be supporting Lowland Rescue teams across the United Kingdom. To find out more about Lowland Rescue, please check out its website below or any of its social media pages, on Twitter, Facebook, and Instagram.